Around here, the holidays are when the oven gets a good workout. I am hosting Thanksgiving and the challenging part is getting all the dishes cooked and kept warm before we sit down to our meal. I have a smallish size oven and would love to upgrade it before the holidays. Do you need a new oven? 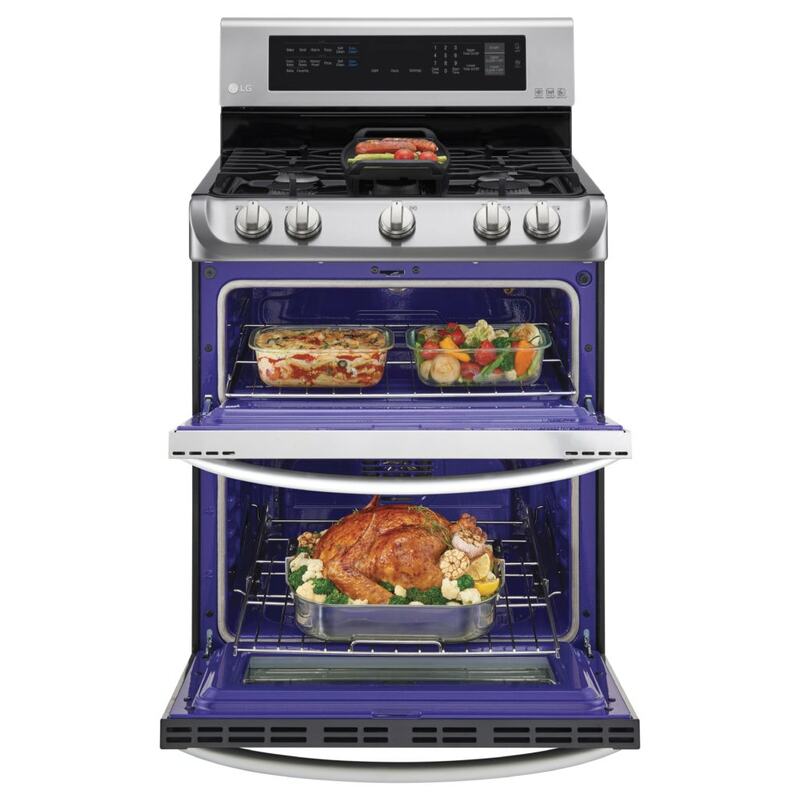 Consider all the features and benefits of the LG ProBake Oven At Best Buy. Several months ago, I bought a new LG washer and dryer and I’ve been so pleased with the brand. The technology is state of the art and it performs like a dream. Appliances have come such a long way in the last 10+ years, haven’t they? If you are you a baker, you will love how the new heating element will evenly bake your treats. 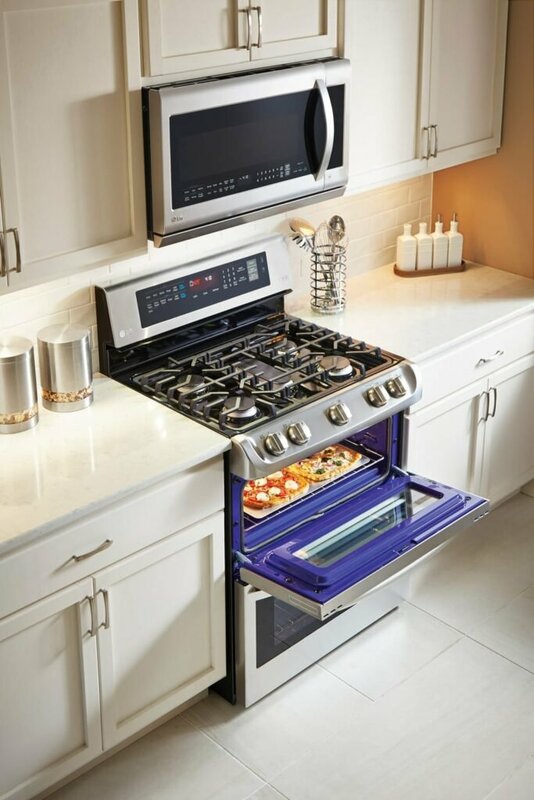 • Inspired by pro-style ranges, this LG range moved the heating element from the bottom of the oven to the back wall for optimal heat distribution. Enjoy consistent browning on top and bottom – with every cookie baked to perfection with LG’s ProBake Convection ranges. What is your favorite feature? What would you bake, how would the technology improve your baking/cooking? • LG’s ProBake Convection ranges feature LG’s EasyClean®: 3 Steps. 10 minutes. 1 spotless oven. • In three easy steps and 10 quick minutes your oven can be sparkling clean, without strong chemical fumes or high heat with LG’s Easy Clean. Kitchen Bundle Rebate through 10/29, where consumers receive a Visa Gift Card valued up to $400 with the purchase of a 4 piece Kitchen Package.